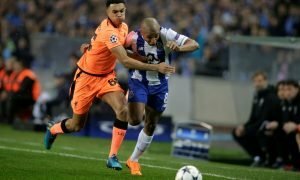 BBC pundit is absolutely spot on with Rafa Benitez verdict - opinion | The Transfer Tavern | Where football transfer rumours fly or die! Newcastle United’s search for their first victory of the season will continue after they suffered a 2-1 defeat against Chelsea on Sunday afternoon. Even the most optimistic of Newcastle supporters would have been sceptical about their side’s chances of coming away with a victory against the Blues prior to the weekend fixture. It was certainly no surprise that Chelsea returned to the capital with all three points to show for their efforts, but the manner in which they achieved their victory angered fans and pundits alike. Despite playing in front of a packed St James’ Park, Benitez set up his side with one core focus in mind: to protect Martin Dubravka’s goal with a rigid defensive system. The result was a 2-1 defeat and a staggering 19% of possession during the game which understandably provoked strong words from Sky Sports pundit Jamie Redknapp. Redknapp lambasted Benitez’s approach in the aftermath of proceedings and claimed the Newcastle players would be feeling “embarrassed” by their performance. However, his opinion has not been shared by pundits far and wide, as Danny Murphy has jumped to Benitez’s defence by claiming that a more ambitious approach to facing the top teams would have left Newcastle much closer to the relegation zone last season. Although you’ll only find me praising Murphy’s analysis once in a blue moon, it has to be said that is assessment is absolutely spot on. There’s no doubt that Chelsea’s squad is stacked with immensely talented individuals and Benitez’s approach was merely deployed to prevent them from enjoying time and space in the final-third. 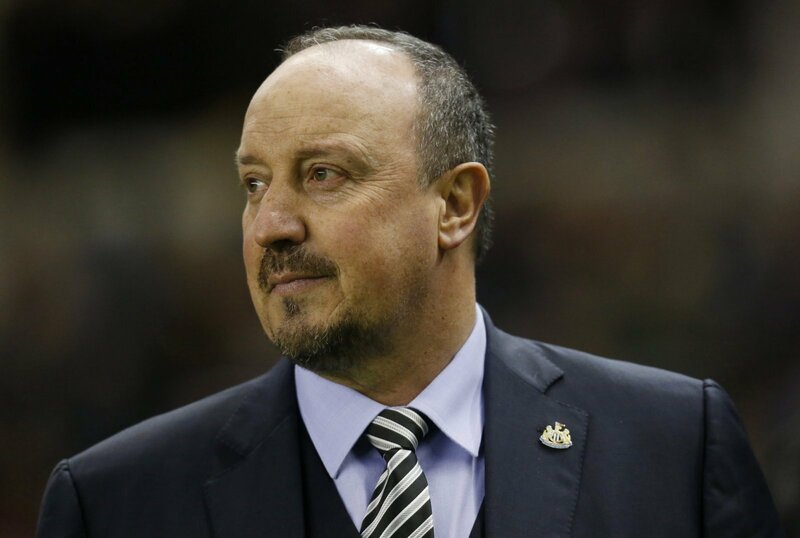 Benitez enjoys something of a god-like status on Tyneside, but he is certainly no miracle worker and he cannot set up to attack the top sides considering his lack of resources. 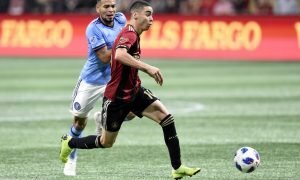 On another day DeAndre Yedlin sorts his feet out and clears Marcos Alonso’s late winner and the post-match analysis is characterised by gleaming praise for Benitez after enabling his side to claim a valuable point against superior opposition, so there’s no doubt that Murphy’s defence of the Spaniard is completely justified.